Fertile, MN (January 17, 2018) - Manvel, North Dakota, played host to Round 2 on the USXC cross-country schedule, the Turtle River Rough Rider 100. While the riders were greeted by the same sub-zero temperatures found at Round 1, the terrain changed drastically from ice to woods, trail and ditch. A winter storm blew through the area days before the race, dumping snow across the landscape. 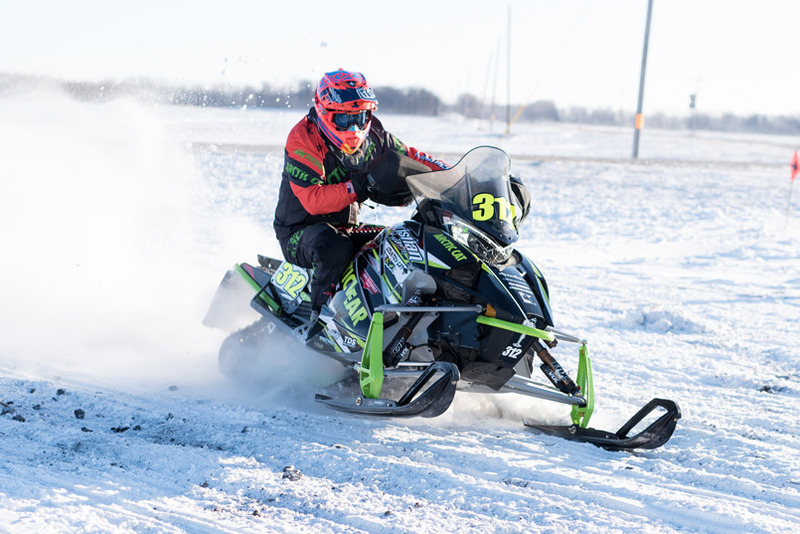 With fresh snow on the ground, the course got rough, catering to the skill and preference of Christian Brothers Racing riders Zach Herfindahl and Ryan Trout. 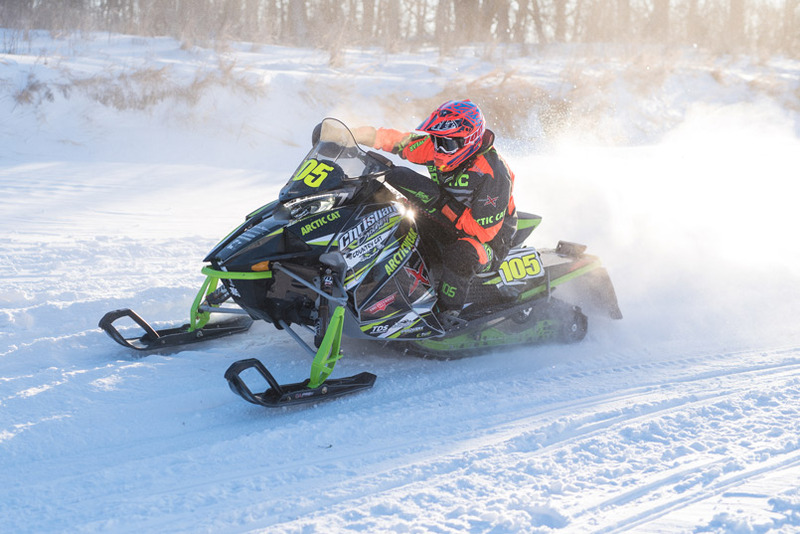 The change in terrain didn't slow down Herfindahl (Arcticwear/Arctic Cat/doc), who went on to win the 100-mile Pro Stock 600 race by more than two and a half minutes, and won the shorter, two-lap Pro Open race by more than 30-seconds. 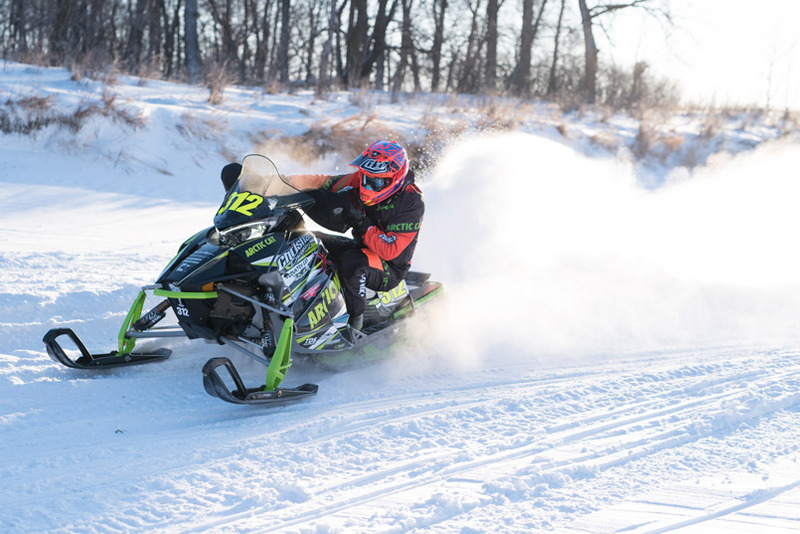 "We spent Friday dialing in our Arctic Cat snowmobiles," said Herfindahl. "Our work paid off big " we set the pace in the Pro Open race. We made some adjustments before Pro Stock 600 and again set a good pace. The course was rough, and the bottom line is our Arctic Cats worked awesome!" Trout(Arctic Cat/AMG Peterbilt/Country Cat) claimed a 3rd place podium finish in Pro Open, but ran into trouble in Pro Stock 600 when he crashed part way through the race. "Pro Open went really well, I rode mistake-free and came in 3rd place," said Trout. "In Pro Stock 600 I was slowly making up ground as the race went on, then on the last lap I crashed and lost about 25-seconds, which basically dropped me from 3rd to 5th. 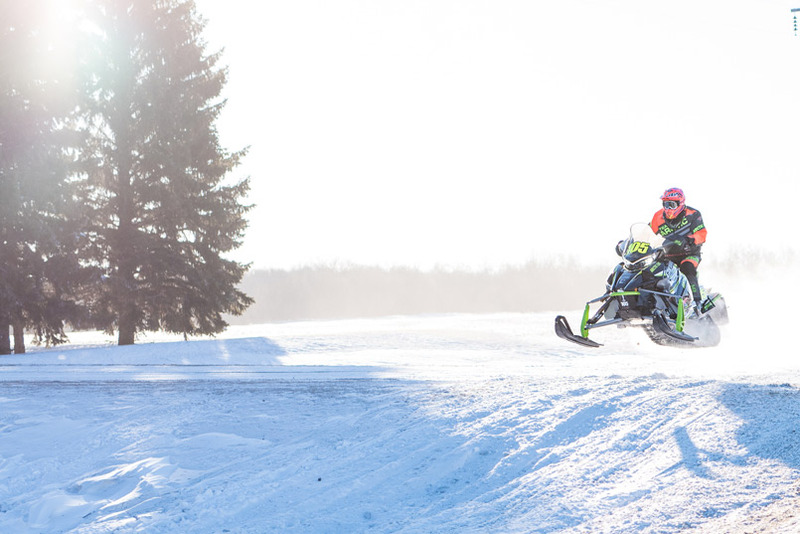 Overall I felt good, the crew did a great job setting up my Arctic Cat snowmobile and we'll be ready to go next weekend in Park Rapids." Next up for Christian Brothers Racing cross-country team is the Park Rapids Heartland 200 in Park Rapids, Minnesota, January 20-21. The Christian Brothers Racing snocross team will be back in action at the U.S. Air Force Snocross National in Deadwood, South Dakota, January 19-20.